If there were an enemy trying to pillage the most important parts of your life how would you respond? Would you just decide to take that battle lying down? And as a man, your testosterone affects every area of your life from your relationships to your confidence, your performance to your mood. So who’s this enemy to your testosterone? And the good news is I’ve got just the right weapons for you to lower cortisol and boost testosterone to win the battle for your manhood today. We’ll use the example of a good king (testosterone) and a bad one (cortisol). When the good king starts winning the battle, it only makes sense that the bad king starts “losing” the battle. The good king is gaining territory, forging strongholds and claiming the foreign land as his own. He can cause the good king and his men to fall back, to regroup or even lose his territory altogether. And men, this is just the tip of the iceberg. Putting your legacy as a man in jeopardy. Here are a few ways to lower cortisol and boost testosterone. But not all workouts help your testosterone to gain ground on your cortisol levels. Because endurance training places your body under a constant state of stress, which elevates your cortisol and pummels your testosterone as a result. All out sprints recruit fast twitch muscle fibers that’ll build muscle, burn fat, and boost testosterone levels. And they’ll cut your workout time down plenty. Run 10 sprints two days a week to lower cortisol and boost testosterone. For us natural guys, hitting the gym 5-6 days a week can take a massive toll on our bodies. 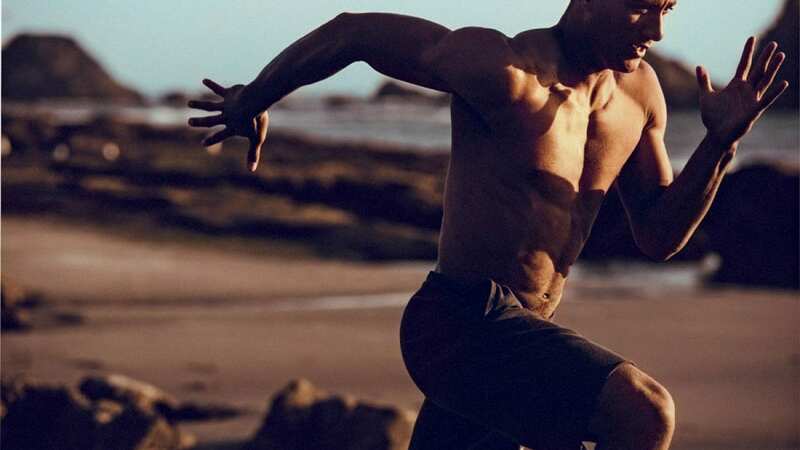 If this pattern continues over a period of time, your testosterone will be down for the count and you’ll feel fatigued, sick, and you won’t see the results you’re looking for in the gym or even in the bedroom. So I personally recommend hitting the gym 4 days a week at the most to lower cortisol and boost testosterone. Make these workouts full body workouts, focused primarily on compound movements like squat, deadlift, bent-over row and bench press (and variations of these movements). It would be better for you to take a day off to keep your cortisol levels down than to try to grind out a workout. When is the last time you paid attention to the amount of vitamins and minerals that you’re getting into your everyday diet? And even if you have paid attention, the bottom line is that you aren’t getting the vitamins and minerals that you need to lower cortisol and boost testosterone strictly by your diet alone. And that’s why I created the Barbarian Manhood Multivitamin. It’s an easy 1-a day supplement that fills in the gaps of your nutrition so that your testosterone levels can put the final sword thrust in pesky cortisol levels. You could even call it a surefire supplement to cover your nutritional blindspots. 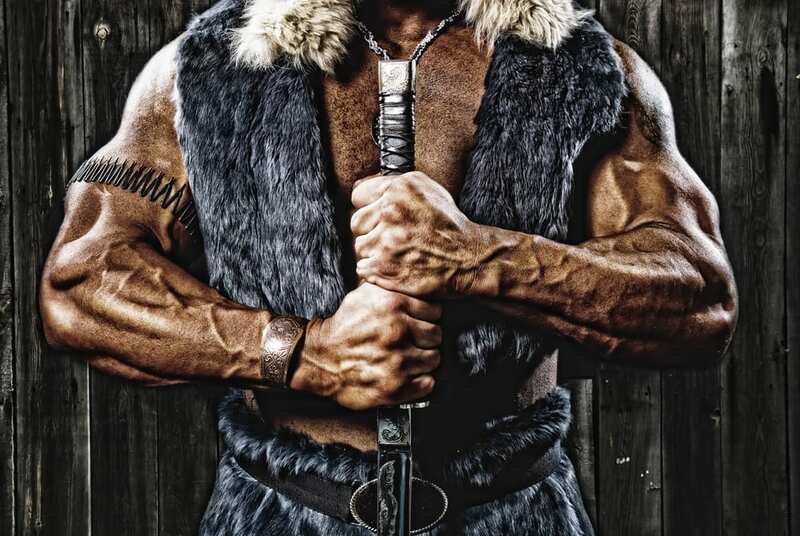 Barbarian is loaded with vitamins A, B, and C, all of which decrease cortisol levels in men. It also contains zinc and selenium, two necessary minerals that you probably aren’t getting enough of (most people in the world aren’t), but will gain some major ground in the battle for your manliness. If you want to lower cortisol and boost testosterone, check out the Barbarian Manhood Multi here. 3 surefire ways to lower cortisol and boost testosterone. Don’t take it lying down. Get up and fight today!